Despite finding a place on MIT's "Smartest Companies" list for 2017, Daimler might be making a not-so-smart decision with its Smart brand in the U.S.
Six months ago, Smart said it would discontinue selling gas-powered ForTwos in the U.S., offering only the electric models. Turns out, this change will mean that over two-thirds of the Smart dealers in U.S. have decided to stop selling the brand entirely. 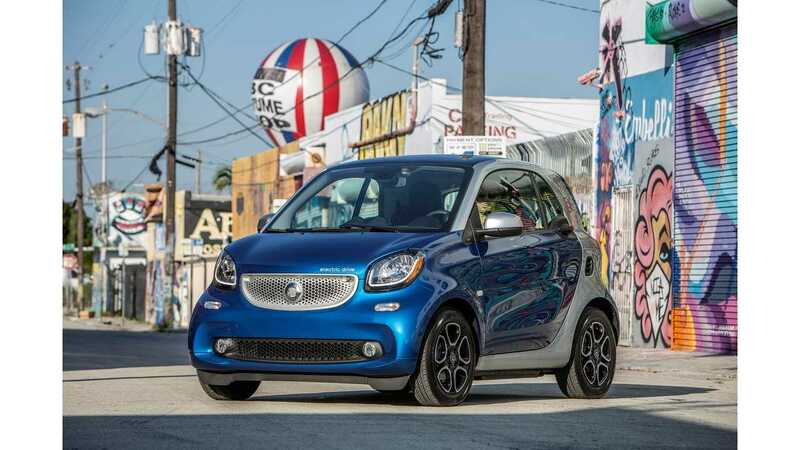 According to Automotive News, 58 of Smart's 85 U.S. dealerships will no longer sell the little city car, but they will continue to offer repair services for vehicles already on the road. You probably won't be surprised to learn that the 27 Smart dealerships that will keep selling the EV are in states that have signed on to CARB's zero-emission mandate or cities like New York and Miami that have a green, EV-friendly population ready to zip through the crowded streets in a zero-emission two-seater. In 2016, Smart sold 6,211 vehicles in the US, and 657 of them were the electric version. Of course, those were all the older models, since the new Smart EDs didn't arrive until earlier in 2017. 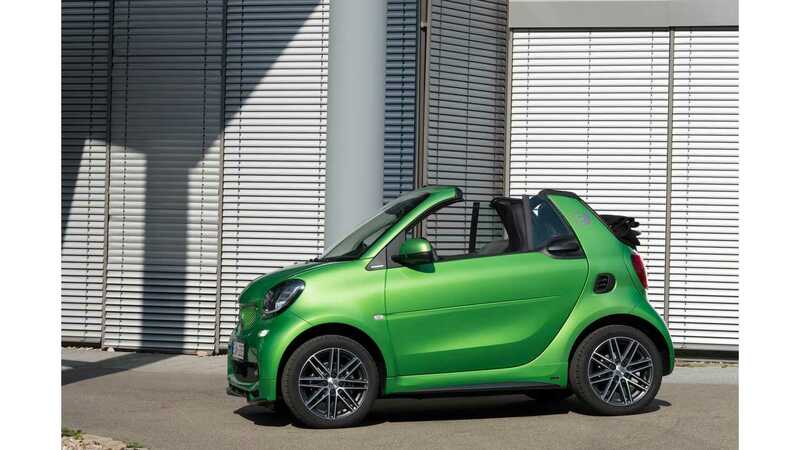 Back in 2014, Smart sold 2,594 ED models, the most electric vehicles it ever sold in one year. Smart dealers in the U.S. had until the end of June to decide if they were going to go along with the EV-only plan. Mercedes-Benz Dealer Board chairman Ken Schnitzer recognized two months ago that, "Electric smart vehicles make sense in certain markets, but don't make as much sense in other markets. So it might make some sense for some dealers to become service-only dealers." 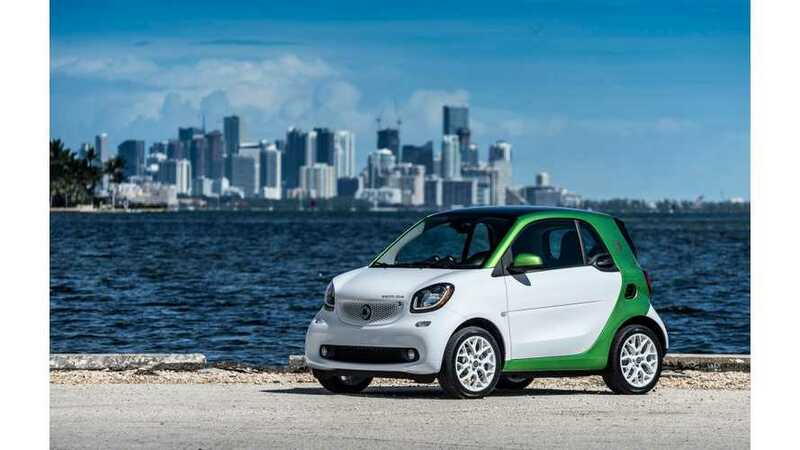 Mercedes-Benz USA chief Dietmar Exler told Automotive News that getting rid of the gas-powered Smarts may get Smart's overall sales figures up "quite a bit" higher than the 2014 high-water mark. Given the fact that the next gen ED coupe is just set to arrive in the US this month, and the Cabrio edition this Fall, we may have to wait until the end of 2018 to see how Smart's new plan is working out.